Hello beauties. Today, after a very long time I am going to post a review. Although winter has already said bye bye to us, the shivering winds with occasional rain still persist. Our skin still needs a lot of hydration and care to protect us from the dryness. 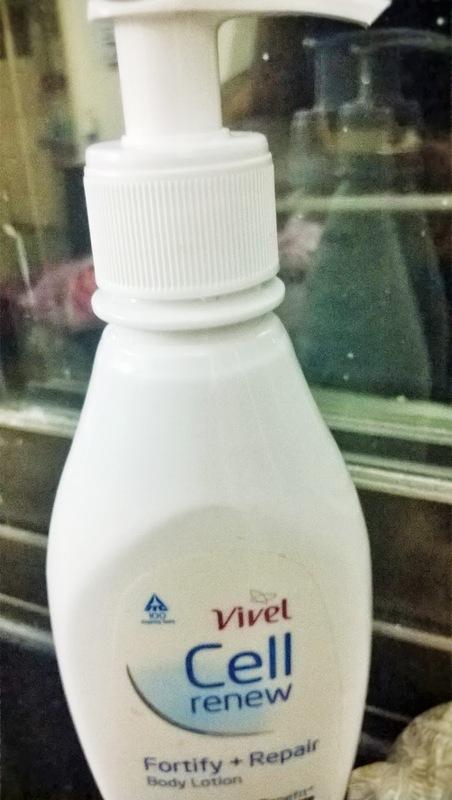 Here is a body lotion that promises to rejuvenate the skin while working its way into the cellular level of the skin and it is the Vivel Cell Renew Fortify & Repair Body Lotion. 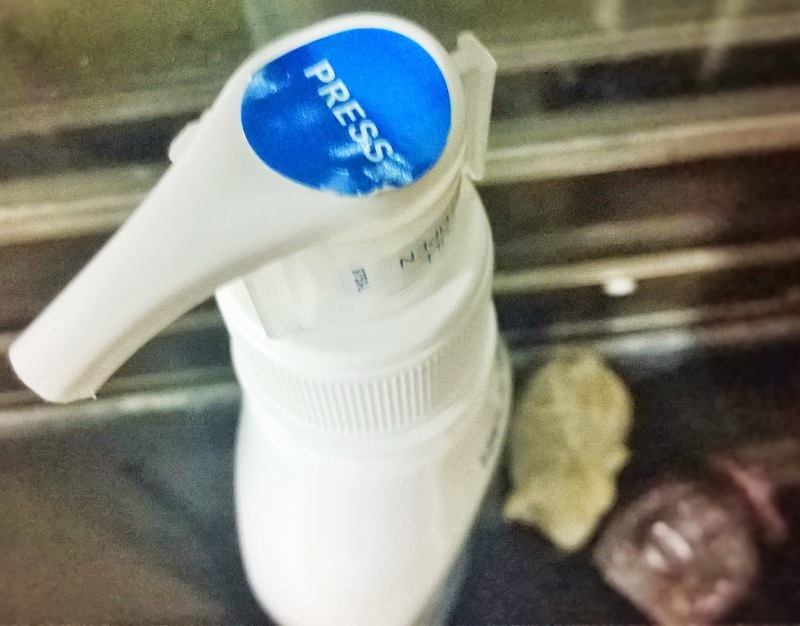 Packaging: The packaging of the product is very simple white and the shape of the bottle is quite feminine with a pump dispenser that can be locked with a separate plastic lock, provided with it. 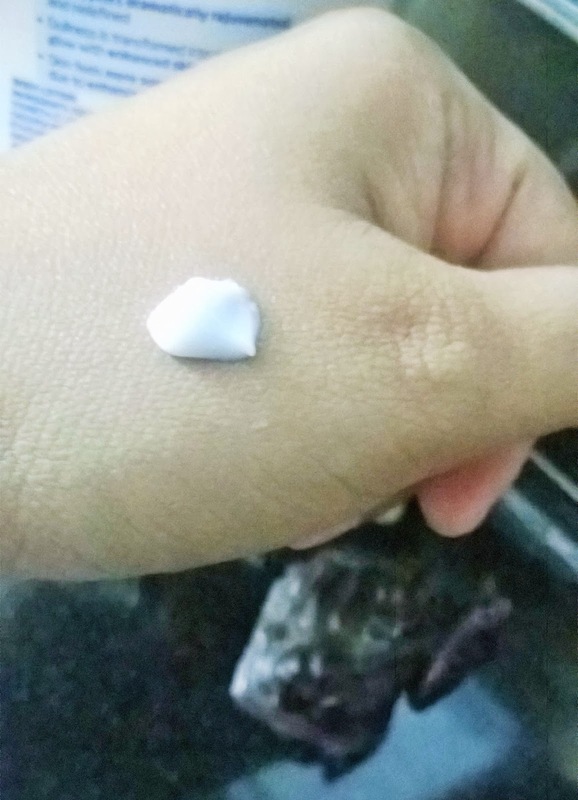 The Product: It is a milky white coloured very thick lotion. This product is a new addition to the already existing range of products from the Cell Renew range. My Experience: First of all I like the locking system that makes it travel-friendly. 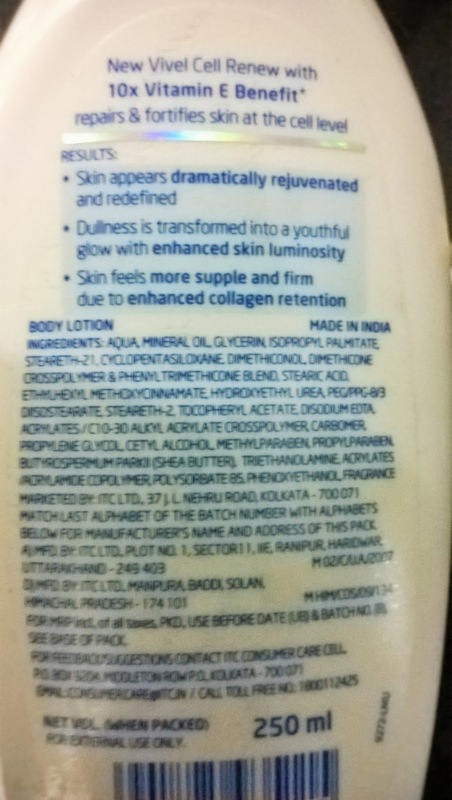 I have had bad experience with body lotions while travelling. Most of the pump dispensers ones create a lot of mess with the luggage. 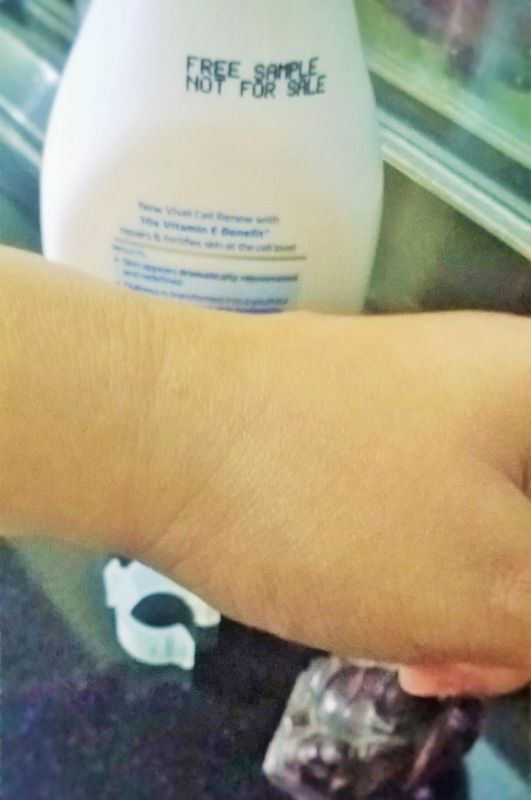 The texture of the Vivel Cell Renew Fortify & Repair Body Lotion is very thick and almost like a cream but once applied to the skin it melts like butter and blends very easily. I have been using this product for the past 5 days and have seen an improvement in the texture of my skin. This was the right time for me to use the product as I had not been keeping well and could not really take adequate care of my skin. Once I started to recover, I started to use this product and now am seeing my skin that had become quite dull and rough is getting back to its healthy best form. The dullness is slowly fading and the skin is regaining its glow and more. I am loving the product as seldom have I seen a body lotion in this price can actually renew or rejuvenate your skin so effectively. 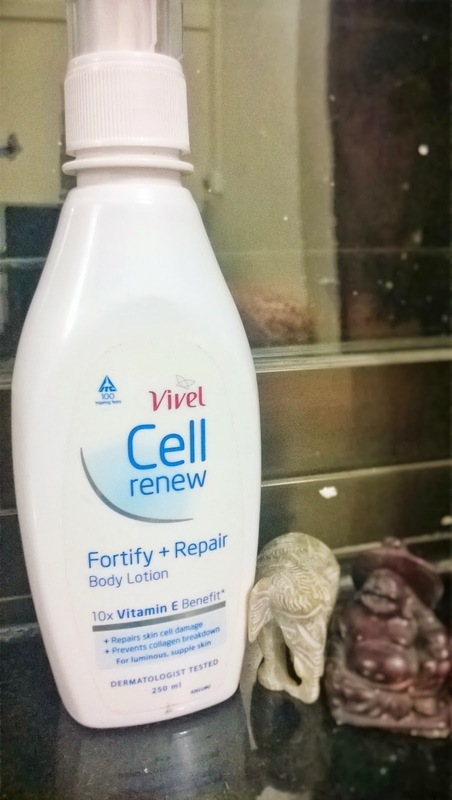 Now, now is everything so perfect with Vivel Cell Renew Fortify & Repair Body Lotion ? The bloopers for me are the fragrance, that is very similar to the Vivel Perfect Glow Multi Layer Skin Tone Perfector; very strong and unpleasant, at least for me. Secondly, there should have been some SPF factor. Third and most important is it is loaded with chemicals. Another thing is the creamy texture may be too greasy for humid summers, so it is perfect for the dry weathers. 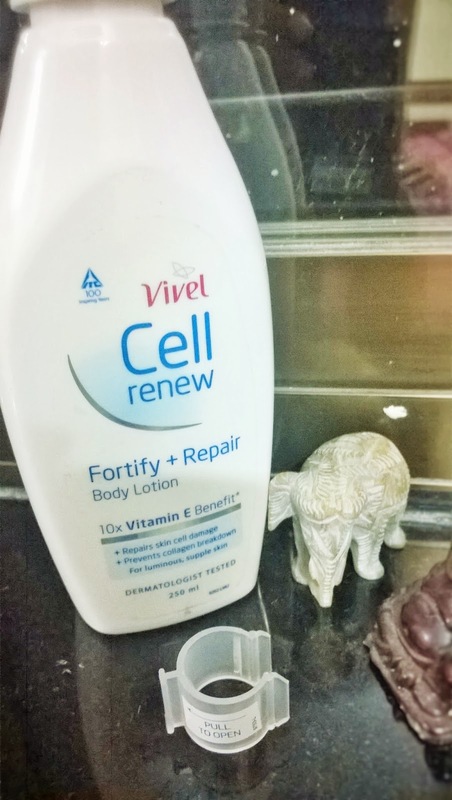 Vivel Cell Renew Fortify & Repair Body Lotion is a good skin re-newer and that can revive the skin with regular use and bring a healthy glow to it.